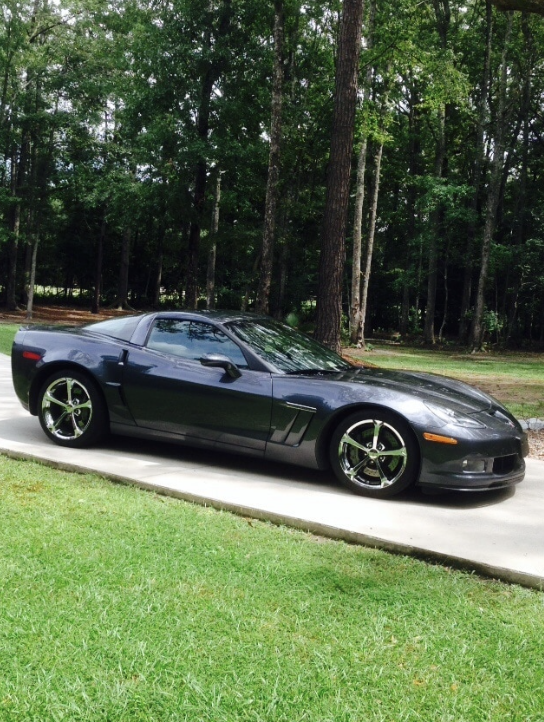 The "Village Vettes" club is a group of Corvette enthusiasts who reside in Tellico Village. We have monthly meetings in the top floor of the Tellico Village Yacht Club on the 4th Wednesday of every month at 6:00pm (social hour begins at 5:00pm). We are quite active in the area and plan several trips each year. Membership is $25/year beginning with the calendar year. For more information, we invite you to come to a meeting or fill out the form below to request additional information. This Circles Made Simple guide covers the basics about circles and will help ensure you are set up to receive emails from your circles. * At this time, we are not posting our events on the TellicoLIfe calendar. Please Join our club and visit our Circle to participate in our events. A member of Village Vettes is a Corvette owner, spouse or significant other of the owner. All members in good standing may hold office and vote on all business. Membership information is maintained by the club, and is separate from what is maintained in TellicoLife. Registration on TellicoLife is required for the Village Vette member to participate in the Village Vette Club Circle. The annual dues for a member shall be the said amount agreed upon by the Executive Committee and the general membership. 2. Dues shall be payable by January 1st. 4. Any member whose dues are not received by the end February of the calendar shall be dropped from the membership. 5. New members who join the club after October 1st of the calendar year shall be credited membership through the following year.